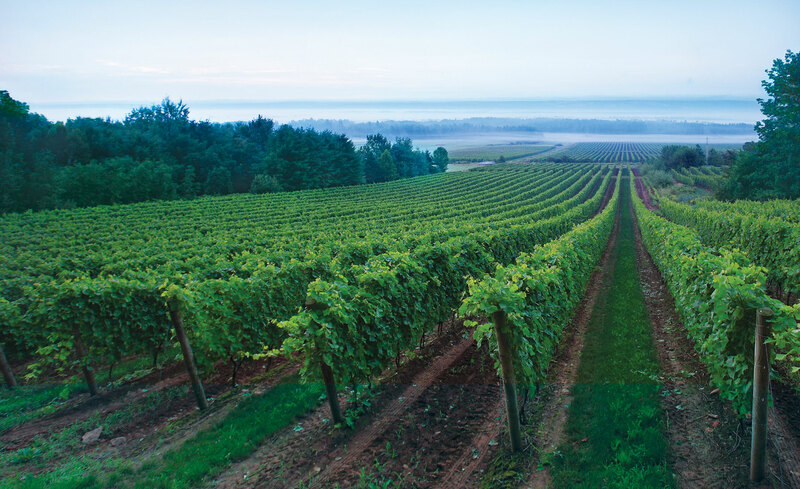 Situated on one of the cooler climate limits for vines, Nova Scotia’s soil and mesoclimates create some of the most distinctive premium-quality grapes in North America. 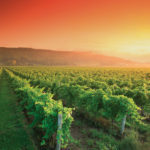 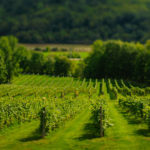 While their wineries are few in number, with just 15 currently in operation, they have garnered international acclaim for their efforts and genuine passion. 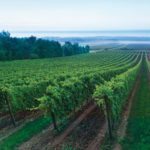 Nova Scotia’s warm summers, long falls, and the moderating effects of the Bay of Fundy and the sea, create crisp wines with bright acidity and aromatic complexities. 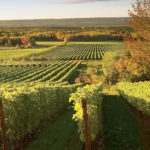 Constantly being recognized as distinctly Nova Scotian, the combination of these unique characteristics led to the development of the first appellation in the province, Tidal Bay, officially launched in June 2012. 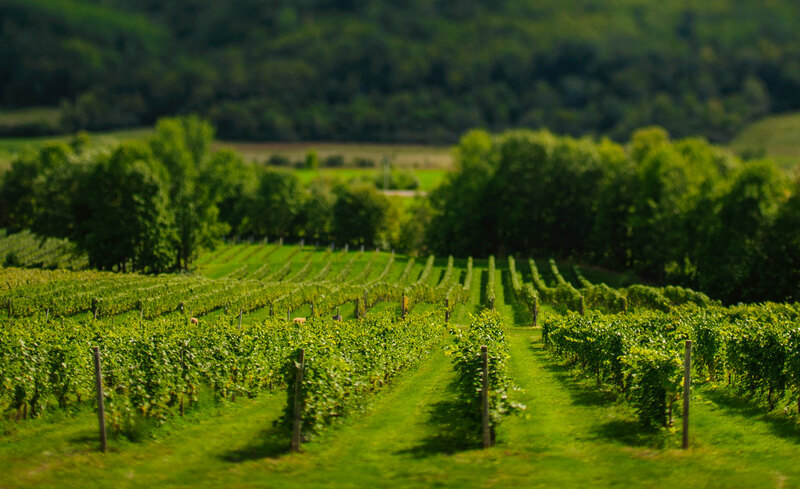 There are over 70 grape growers and more than 800 acres under vine in seven different regions across Nova Scotia: Annapolis Valley, Gaspereau Valley, Avon Valley, Malagash Peninsula, LaHave River Valley, Bear River and Marble Mountain, Cape Breton. 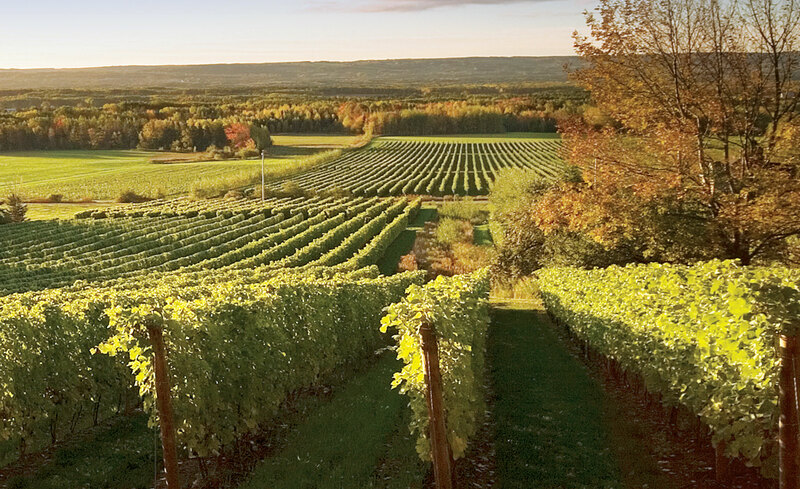 The industry continues to grow, with more than 100,000 visitors now making stops at Nova Scotia wineries annually. 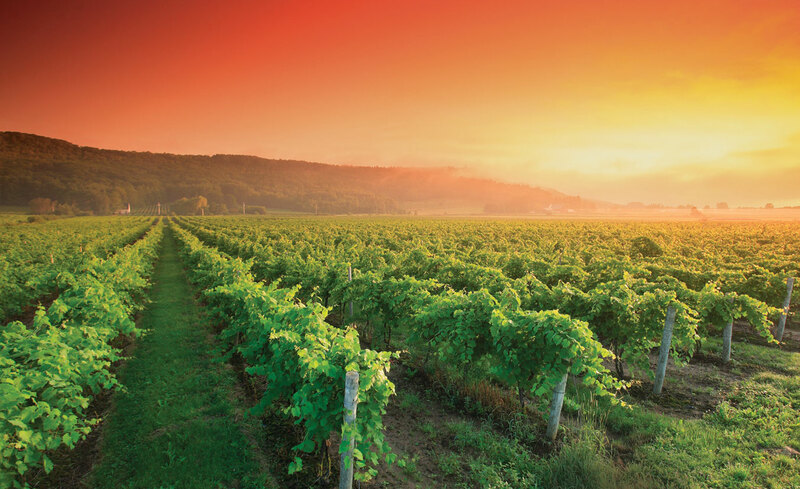 Visit the Wines of Nova Scotia website to learn more about the province’s wineries and tourism opportunities.